The exciting new app that puts your glam squad at your fingertips and delivers them to your door. Lashd puts your glam squad at your fingertips, with a range of high-quality beauty therapists and health & fitness gurus on demand. Too busy to make it to a salon? 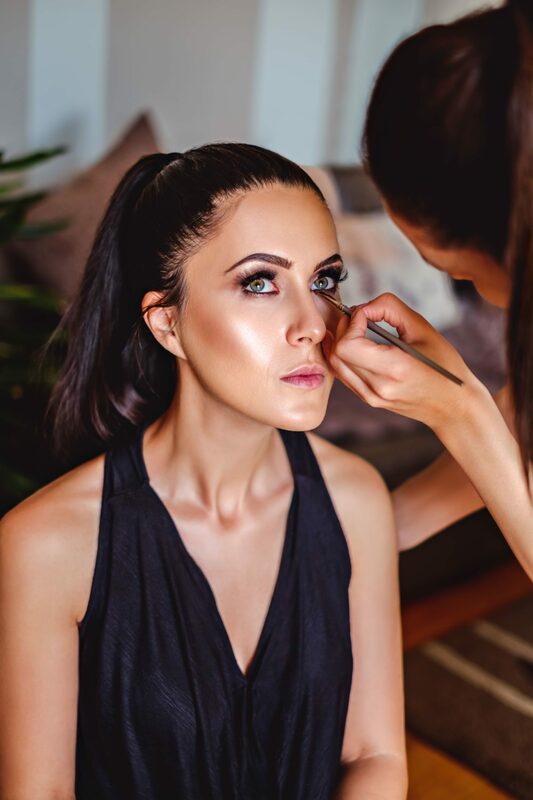 Prefer to book your beauty appointments for a time and a place that suits you – in the comfort of your own home, at the office, or at that special event? You need Lashd. Lashd means you will never again have to worry about taking time off work to get ready for a special event, or make it into a salon to manage your regular beauty routine. From hair, nails, lashes and waxing, to personal training and even life coaching – Lashd has all of your beauty, health and wellness needs covered with our revolutionary on-demand mobile beauty appointment app. Maintenance is no longer a choice, it has become a necessity. Built to accommodate the Girlboss, the Supermum and the other busy women of Australia, Lashd is the on-demand mobile beauty appointment app like no other. 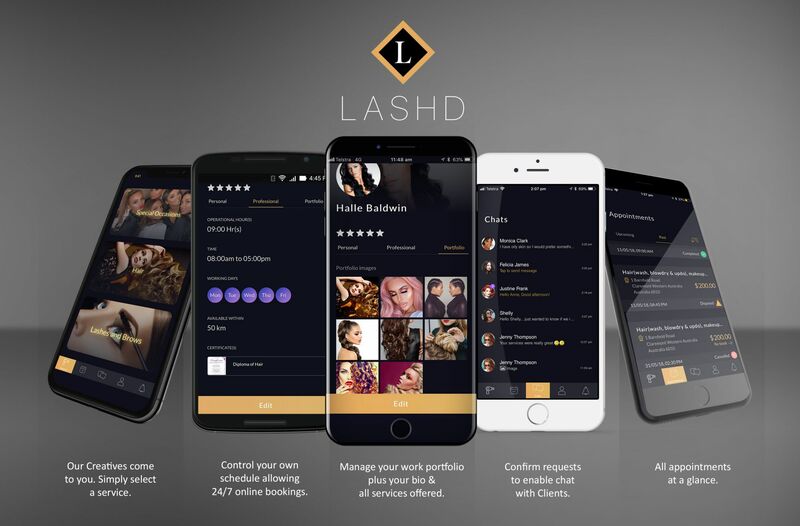 No more struggling with hard to use mobile beauty appointment apps or rushing to make it to salon appointments, thanks to Lashd! 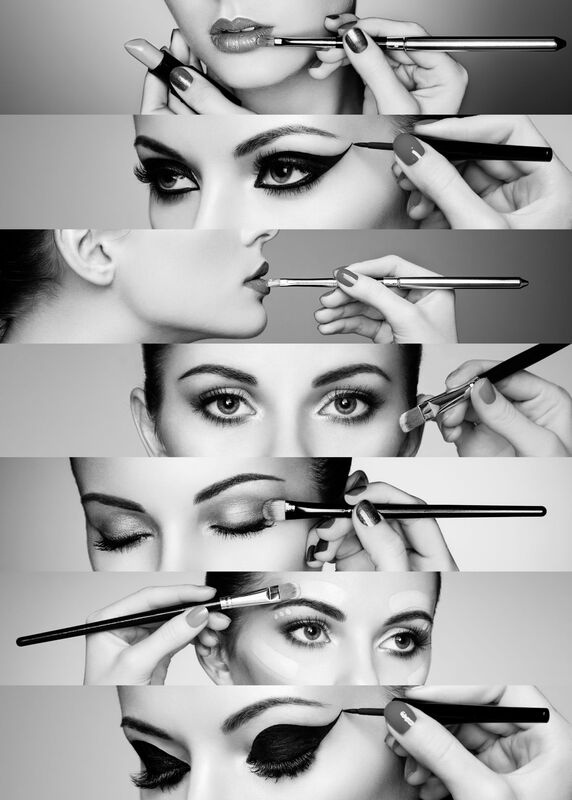 Finding those beauty treatments when and where you want them has never been easier. Lashd delivers your head-to-toe ‘glow’ from your mobile to your door. The user interface is exciting and intuitive, like flicking through an interactive fashion magazine, so finding your perfect beauty expert is a piece of cake! If you’re a beauty service provider or a health & wellness expert, download the App today and join our team.